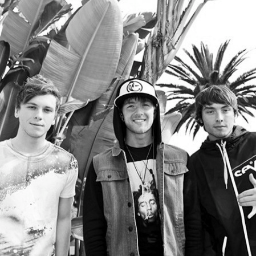 Emblem3 gave us a bit of a present for a happy Saturday. All three of them did a live acoustic version of their song ‘Girl Next Door’ for everybody as a little gift. Check out the live acoustic video below! Remember to leave some feedback on the video’s site! They would love to hear from you! 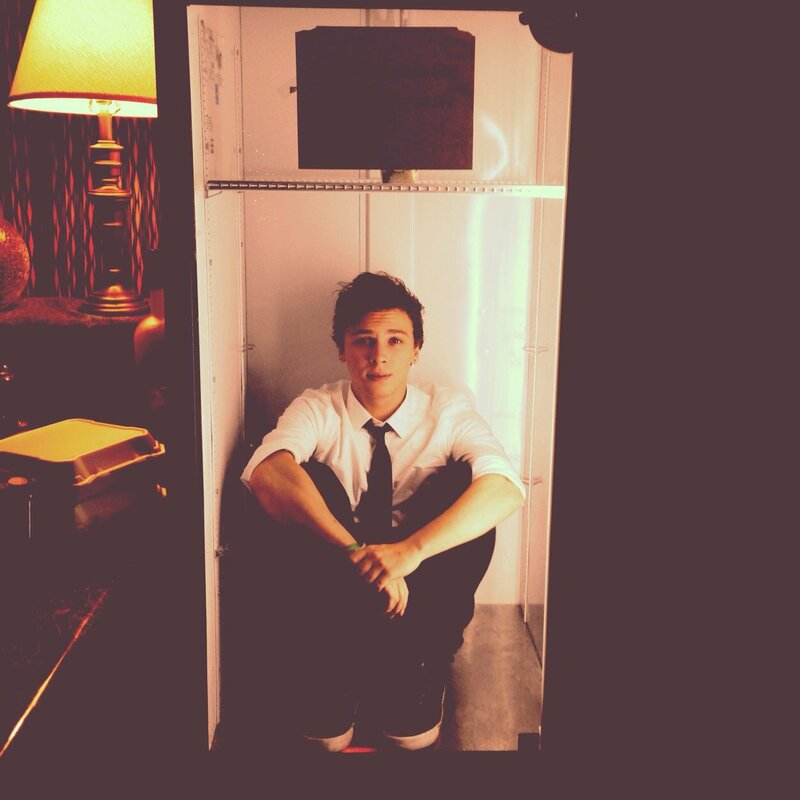 When Keaton’s grandfather passed away a few months ago, Keaton, one of the members of Emblem3 alongside his brother Wesley, wrote a song in honor of his memory. Keaton wished to share his written song with a live acoustic video titled ‘You Will Not Be Forgotten’. Our condolences to Keaton and Wesley for their loss.